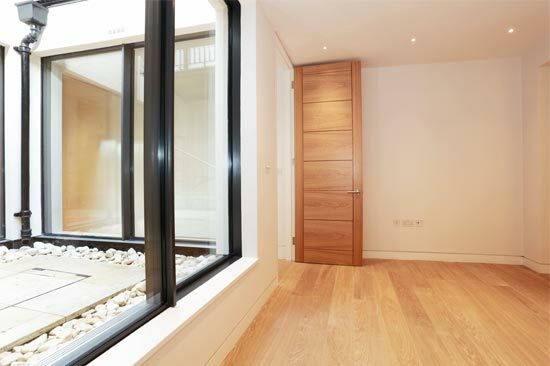 IMKO London has extensive experience working with luxury basement builds in central London and in the Home Counties. This type of popular home improvement in London, that can be a conversion, new build or extension is a great opportunity to extend your home with the space you need and has great investment value. We are specialist in listening to our clients’ requests of what they want in their new or conversed basement, be it traditional like kitchen, study room, guest room, laundry room, bathroom, home cinema, gym or modern and unconventional like wine cellar, swimming pool, bar, (adult or children) playroom, basketball court, art gallery or sound studio… which are not uncommon in central London. Whatever is your inspiration for your new basement, we love to work on any creative ideas. 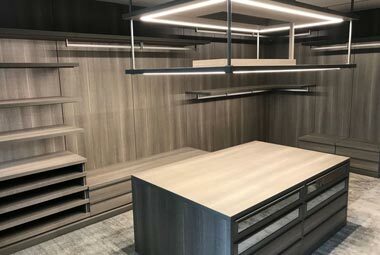 With past projects, IMKO London has all the skills to meet the high standards and deliver the exact results of the architects plans in top quality to our elite clients (private and investors) in time and within budget honouring privacy concerns. 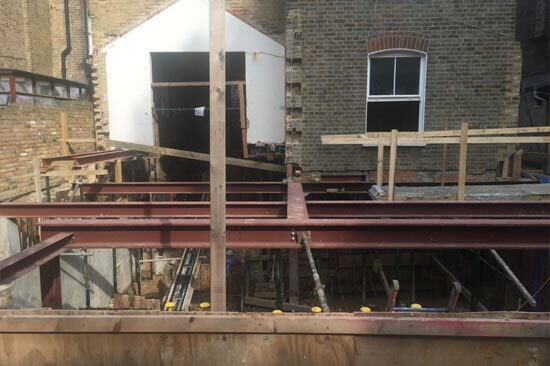 IMKO London, as a general contractor, provides full service construction covering every aspects of basement construction whatever it is an extension or conversion. In case you want to build a brand new high-end basement the excavation and construction process depends on a few factors of which our project managers assess before any work begins. Most important question is how deep your basement is going to be? Is it a cellar extension? One or multi-level basement? 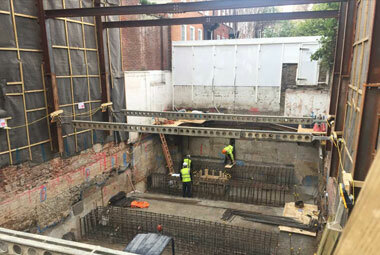 The new basement must support the vertical load of the building above it to avoid any damage or collapsing later on, so our skilled managers can decide to use the underpinning or piling method. If the client or occupier desires to stay in the building during the basement construction work, then the tunnelling method is the way to go, when the hole for the basement is dug from the side and the ground floor of the building stays intact. With basement conversion you save a lot of time and cost skipping this step. The natural environment must be considered and investigated. The quality of the soil and other geology features as the ground water level have their own impact on any basement construction or conversion. The latter mostly matters when the project managers decide the water proofing methods as barrier, structurally integral or drained cavity. In both cases (basement conversion and extension) after the main construction the interior design and finishing touches applied which is the most important part for our clients to give the desired look and see the results of their original ideas. If you are only planning basement conversion the process is less complicated, but still requires great expertise. The inspection of existing walls and insulation is inevitable to find and fix any damage that may built up during the years. 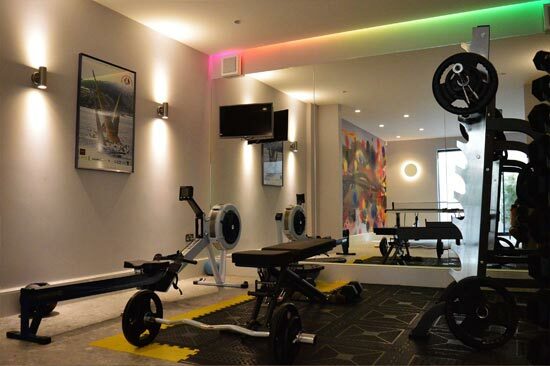 With this we can guarantee to provide the highest quality of our basement conversion process without comprising on past mistakes or outdated basement construction methods. In both cases (basement conversion and extension) after the main construction the interior design and finishing touches applied which is the most important part for our clients to give the desired look and see the results of their original ideas. 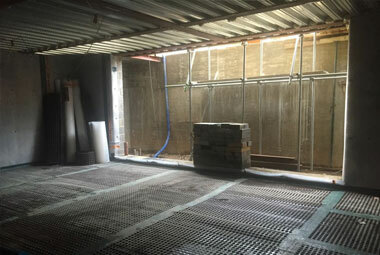 Get a quote for you basement construction in London! We work in Knightsbridge, Belgravia, South Kensington, Chelsea, Mayfair, Westminster, Pimlico, Victoria, Sloane Square, Kensington but on special agreement in other parts of London or in the Home County.